Marshaling that specific flavor of smiling, barely simmering anger that’s beaten the crap out of so many movie bad guys in the past, Johnson stated, in no unequivocal terms, that “The interview never happened. Never said those words.” He confesses to being baffled by the whole encounter, and added that, if he had a problem with a specific group or generation, he’d address it through dialogue, not making fun of them in an interview. 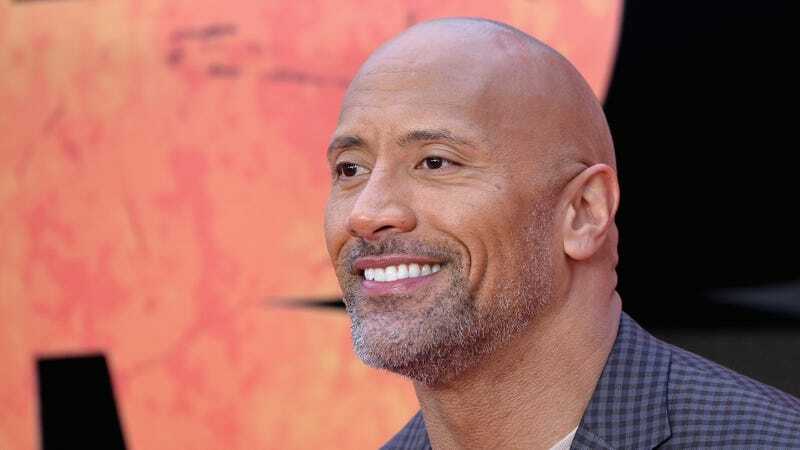 Also, he made up his own generation, “the tequila generation,” because there are few human beings on the planet more relentlessly on-brand than Dwayne “The Rock” Johnson, even when he’s also busy setting the story straight. Meanwhile, The Daily Star’s story continues to be up on the paper’s site; the organization has been sued for (and settled over) libel charges a number of times over the years, but it’s still baffling that they thought they could get away with allegedly straight-up inventing an interview with one of Earth’s most famous (and vocal) people.